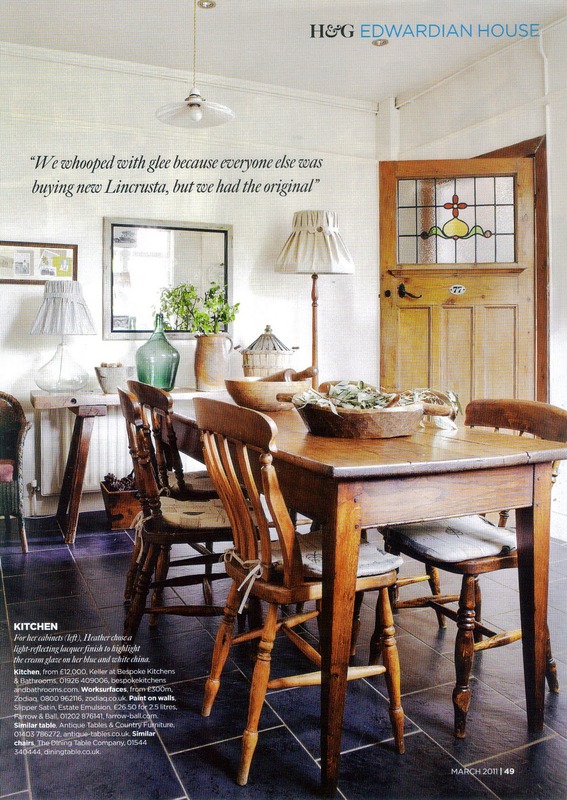 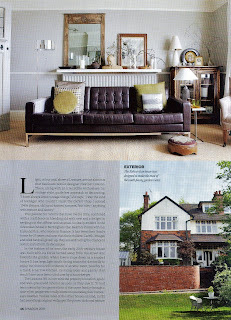 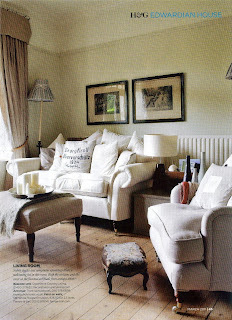 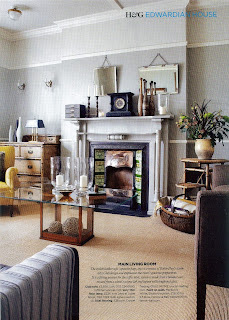 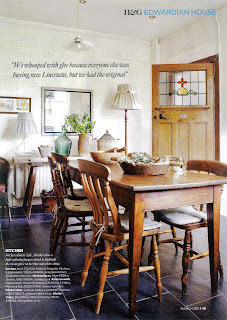 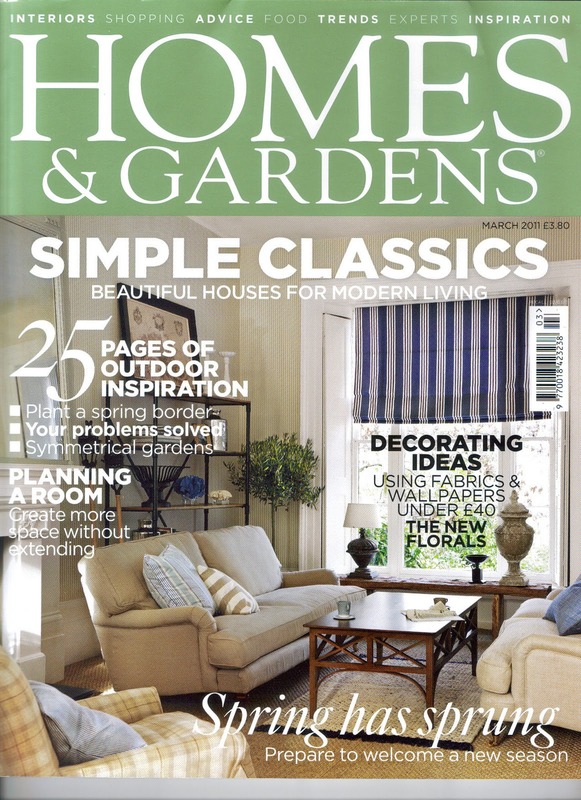 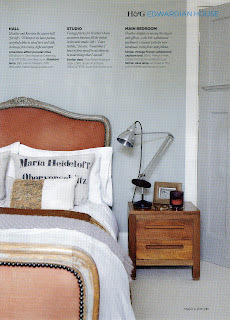 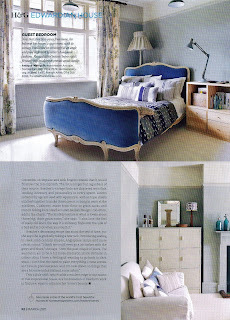 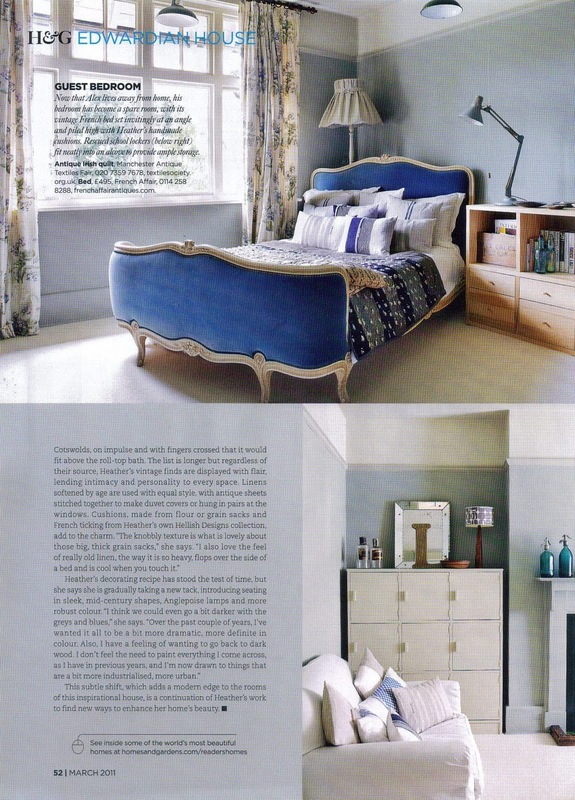 Last year we were excited to be featured in Homes and Gardens, a well respected magazine with a large circulation. 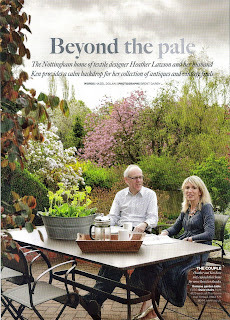 The photos had been taken almost a year before but we were told the magazine likes to feature seasonal images and our garden in spring was included. 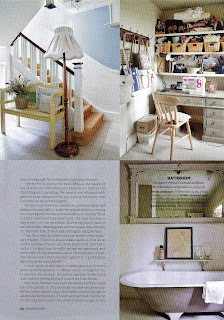 We enjoyed our visit from kiwi photographer ,Brent Darby, who took fabulous shots of the house and the spring garden and Hazel Dolan a very friendly interviewer who wrote the text. 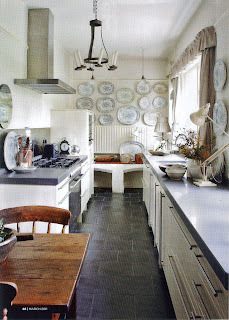 ﻿I love these shots of the kitchen..hate the "whooped with glee"; believe me I don't talk like that! 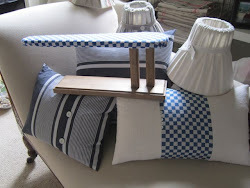 I wished I had insisted on more mentions for my business but I did receive lots of interest from potential customers and some eventual sales. 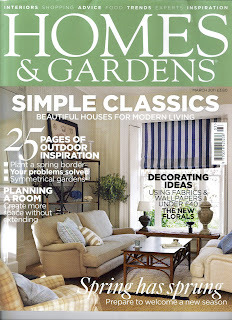 Some great coverage mom, nice one.